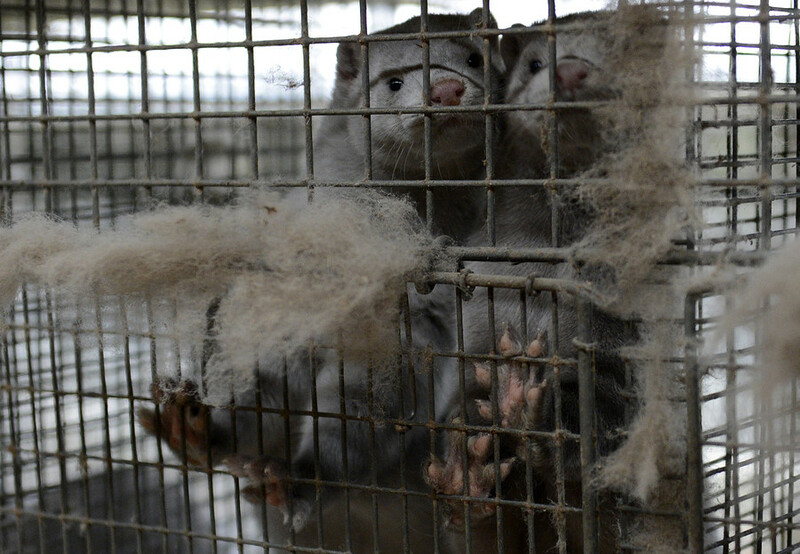 The Metropolitan police in the UK has apologized to the Hampshire Constabulary for failing to reveal that an undercover officer was involved in the release of 6,000 mink from a fur farm 20 years ago. The raid in Crow Hill Farm near Ringwood in 1998 was carried out by an animal rights group which had been infiltrated by the Metropolitan Police, the force said. 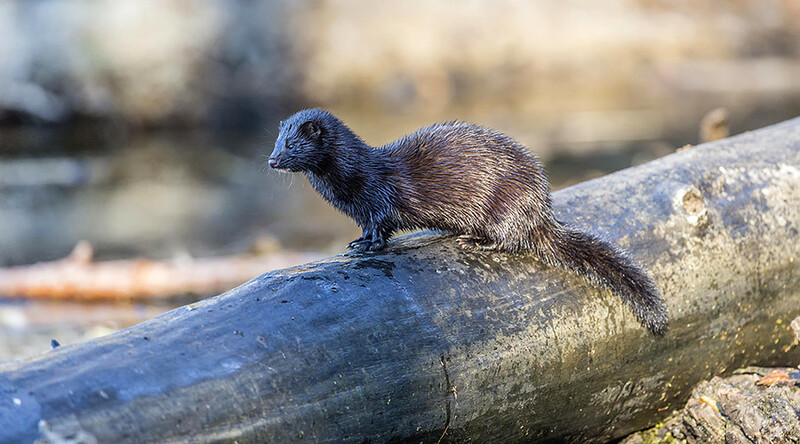 No charges were ever brought over the raid which saw the release of thousands of mink – many of which were killed to protect livestock and pets. The cover up ‘impacted’ the Hampshire police investigation, Assistant Commissioner Helen Ball admitted in a Met statement apologizing for the force’s actions. 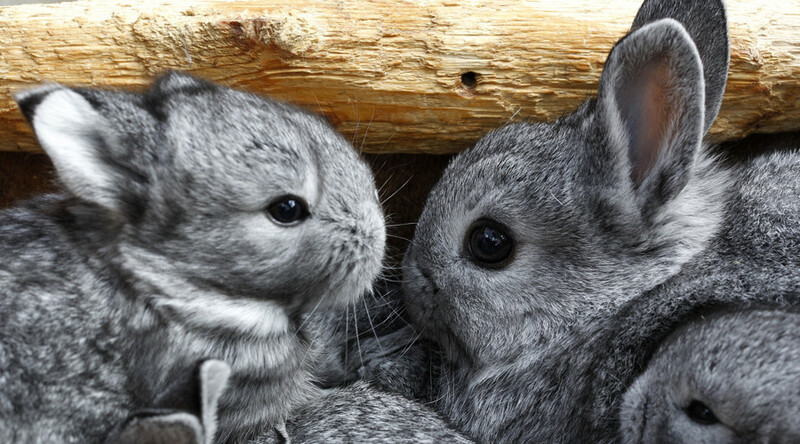 Green, who had infiltrated the AlLF and London Animal Action between 1994 and 1999, was authorized by her superiors to take part in the criminal act. The decision was made by Scotland Yard’s former undercover unit, the Special Demonstration Squad (SDS) not to share this information with the Hampshire police who were investigating the crime. “The precise circumstances of the decision to authorise an undercover officer to participate in this criminal act will be fully explored as part of the Public Inquiry process. I would like to be clear that the decision making surrounding this incident would simply not happen in today's Metropolitan Police Service,” Ball said. It appears that police decided to allow the incident to go ahead in the interests of preventing more serious crime and the “scale of the release was unforeseen,” according to Ball. However, she noted that “once the impact became clear they still did not inform Hampshire Constabulary of the officer's involvement.” Hampshire police was not informed of the undercover involvement until 2014. "It is not possible to say what direct impact the role of Christine Green's involvement had or if different policing decisions could have averted the damage." Green’s cover name was published Tuesday by the ongoing public inquiry into undercover infiltration of political groups, which was launched by the government in 2015. The real name of the officer, who resigned from the police force in 2000, cannot be revealed for legal reasons. Green also had a romantic relationship lasting more than a decade with one of the political activists she had been sent to spy on. Various legal actions have been taken by those deceived into long-term romantic relationships with undercover officers.